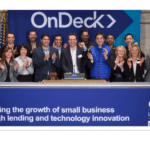 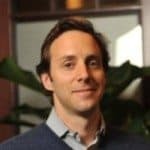 OnDeck Capital, which offers short-term loans to businesses of between $5,000 and $250,000, and Prosper Marketplace, a peer-to-peer lending marketplace, today announced their new strategic partnership, according to a story in New York Business Journal. 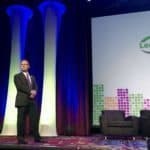 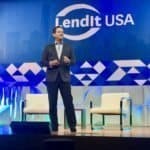 The partnership was made public at the LendIt financial tech conference in Midtown. 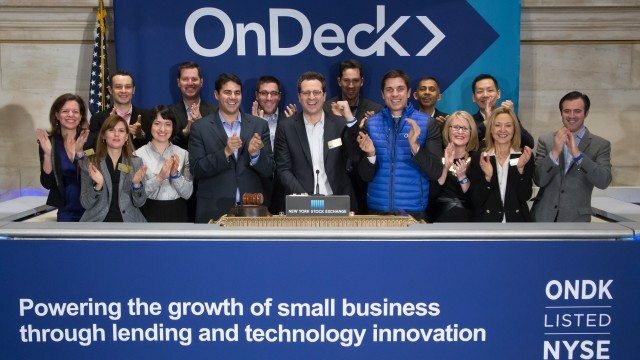 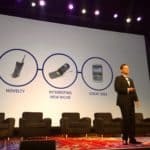 Previously, the Manhattan-based OnDeck and the San Francisco-based Prosper had a referral deal, but will now work on strategizing their upcoming business lines and marketing efforts together. 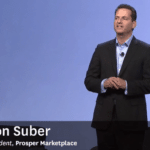 Our partnership with Prosper Marketplace, a like-minded technology innovator, will enable us to offer more small businesses a seamless experience to meet their financing needs. 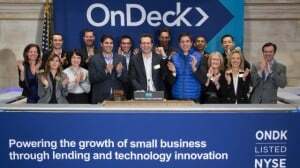 Prosper also recently caught media attention after closing a $165 million funding round led by Credit Suisse Group’s Next Investors, with an initial valuation of approximately $1.9 billion. 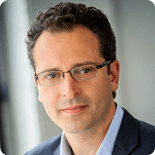 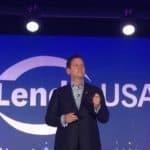 By working together, [Lending Club and Prosper are] allowing each other to sell a more integrated series of options and are taking on the giant of tech-enabled borrowing, LendingClub (NYSE: LC), which does both. 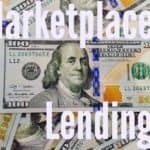 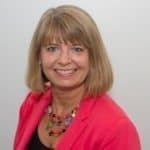 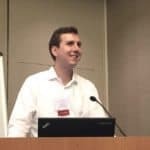 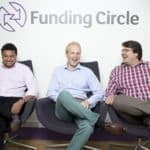 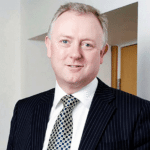 This entry was posted in Investment Platforms and Marketplaces and tagged lendit, ondeck, p2p, p2p lending, p2p marketplace, partnership, peer-to-peer lending, prosper. Bookmark the permalink.